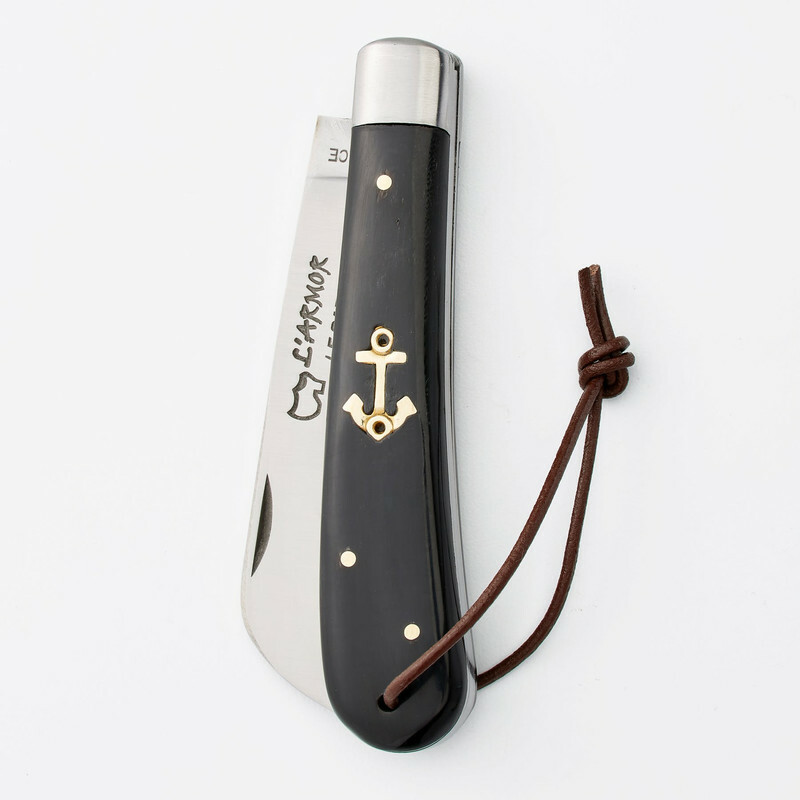 L’Armor Mariner's knife. In the town of Thieres, France—the knife making capital of Europe—artisans and blacksmiths are using the highest quality materials and techniques to craft some of the finest looking knives in the world. Though, it’s not all dashingly good looks for these blades, they pack a hell of a punch. 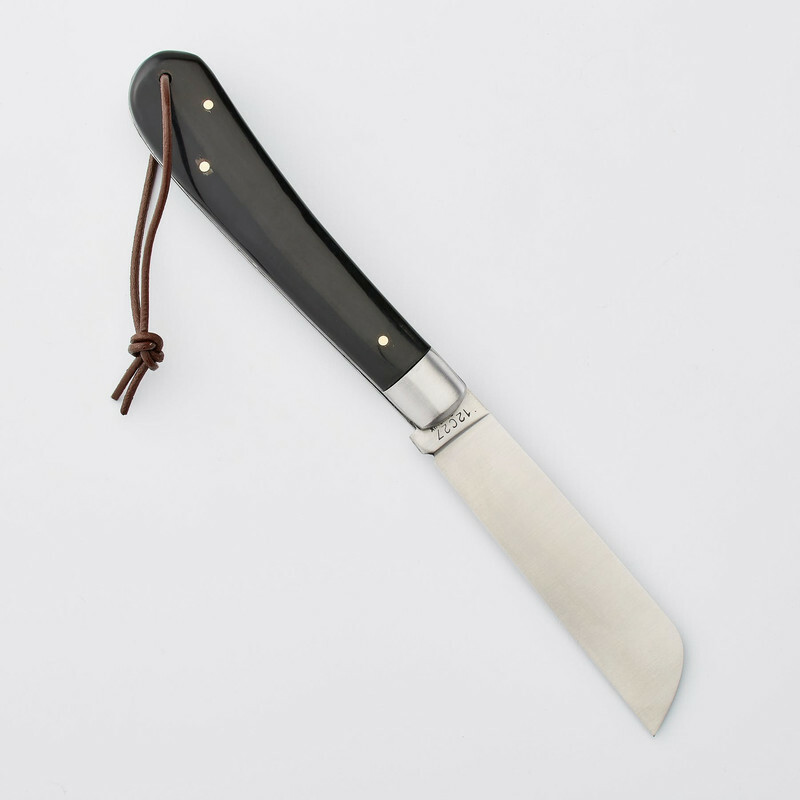 In particular, their L’Armor knife, formerly called The London, is a rendition of the 19th century English knife that was famously carried by seaman and merchants that voyaged the seven seas. The sheepsfoot blade was notoriously the only style allowed on ships as it wouldn’t maim your aggressor as badly as, say, a 19th century bowie knife. It’s also paired with a sleek handle and marine anchor to represent the ole days of ship rigging and months at sea. I have one on the way! Very nice seaman's knife and I love the history behind it. 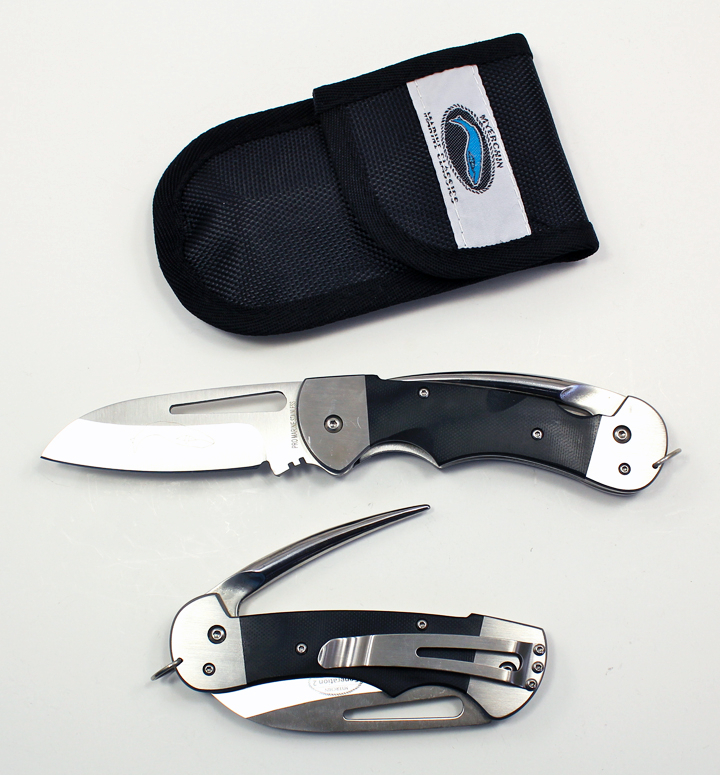 When I was on my first boat I bought an older version of a Myerchin rigging knife like this one and carried it. 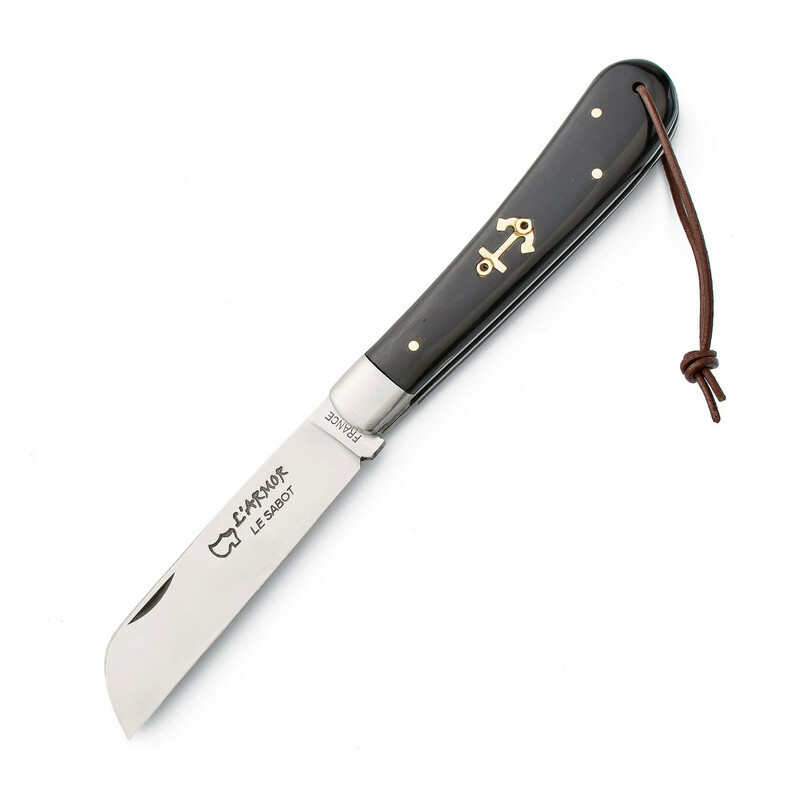 On my second boat I convinced the chief to buy all of the deck hands (and himself and the captain) the original version of their fixed blade (something like). I have kept these two knives and will pull them out for actual pictures of them. Now, if we are talking about the knife of my desiring it is a Behring Made Trout & Bird. I have had two of their ProLT models (still have one that I won't sell) and know the quality of their heat treat on O1. 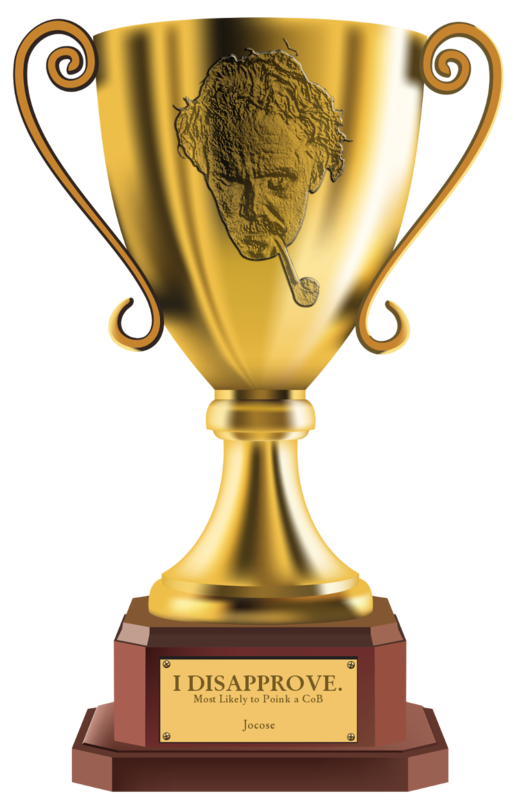 If I had the jack it would be something like one of these . . .
Fun thread Jo. I’ll follow it with joy. Lovely knives and tales, rg and Jo. I’m no longer in the market, but I wouldn’t mind another of John Roy’s small, custom, fixed blade knives. I’ve always had a soft spot in my heart for good small game knives - never been without one or more since my first Ka-Bar stacked leather Little Finn, back in childhood. 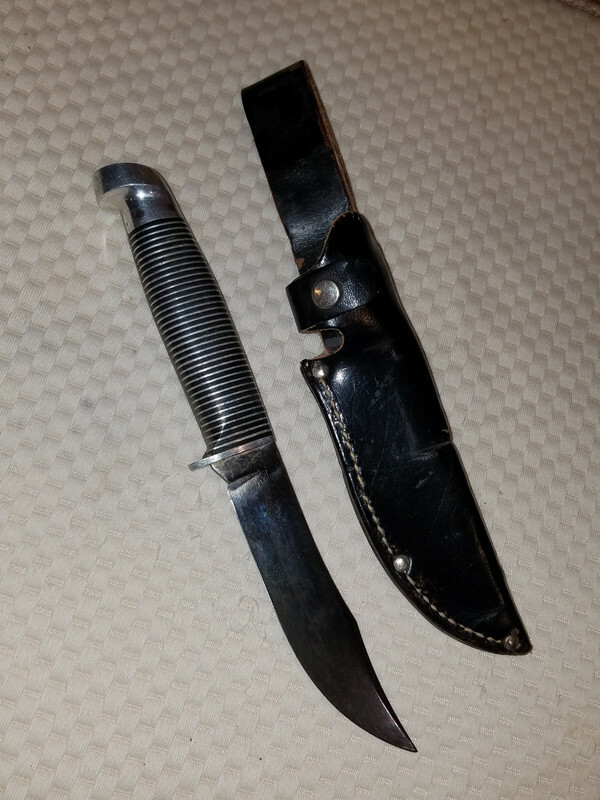 My dad preferred the old leather handle Ka-Bars, and I guess I followed his lead. I too am a knife fan and I have Case, SpyderCo, Buck and others. My favorites are Western brand knives that were made here in Colorado, in Boulder. This was my first Western, a gift from my Uncle. I posted a picture of it on another website and a friend sent the hatchet to me for Christmas about 9 years ago...the card said that I sould have a complete set. This is one I have had for about 10 years. I bought it from a buddy that I do the gunshow with. I never carried it, because its too big for a pocket. I found a leather case for it at the gunshow last week. It is a special knife too. 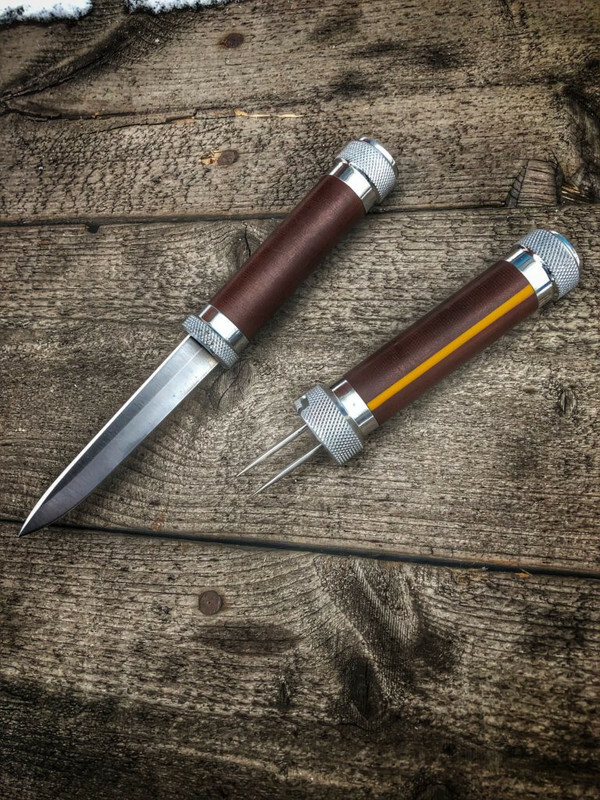 This is a fish knife that is a combination of 2 knives and the skills of a knife guy in Washington state. He took the 2 damaged knives and made one good one and did the scales from ebony...he does beautiful work. B - E - A -UTIFUL ! Gotta love a Case! 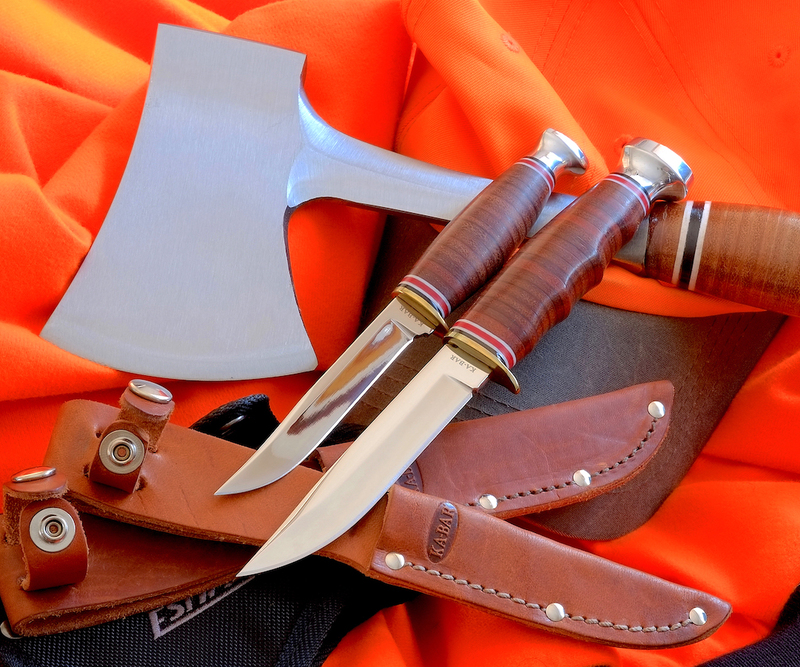 I really like the stacked leather handle knives and axe posted. Both the Westerns and the Cases are beautiful. 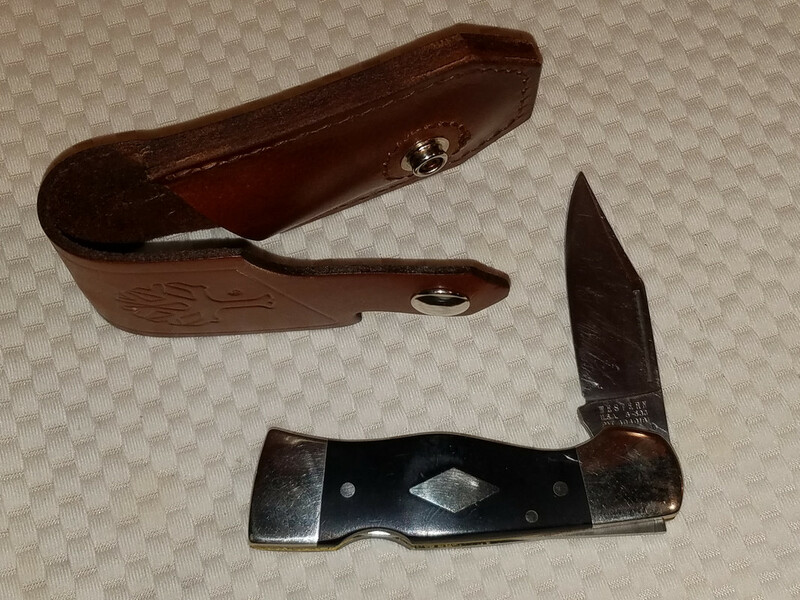 My father was partial to US made Ka-Bar fixed-blade knives with leather handles. 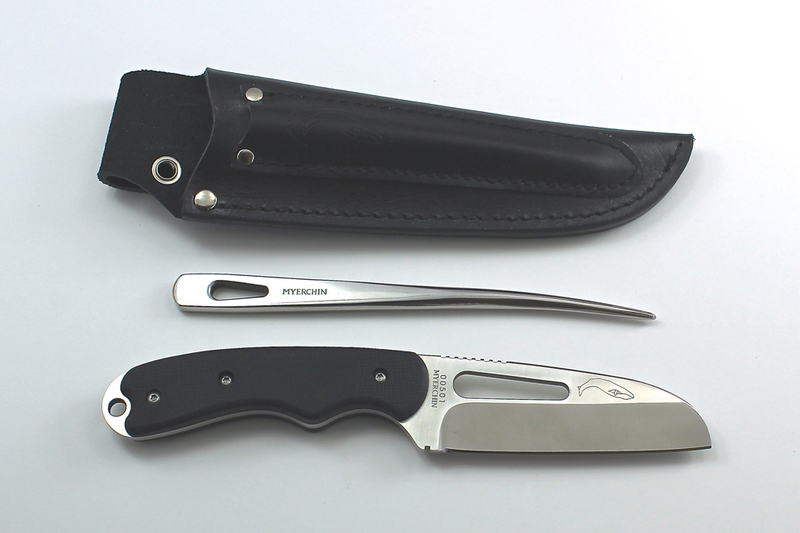 My first fixed-blade knife was a KA-Bar Little Finn, and later a hunter. Sadly, both disappeared long ago. My old leather handle Estwing axe walked off with a neighbor I’d loaned it to. I bought a replacement for that, too. Didn’t want to be without any of them. My Ka-Bar stacked-leather handle knives. Would love to have the Western or Case small hunters (like the ones Bloodhound posted) as well. I'm with you on the stacked leather handles. Timeless. I should correct my post!